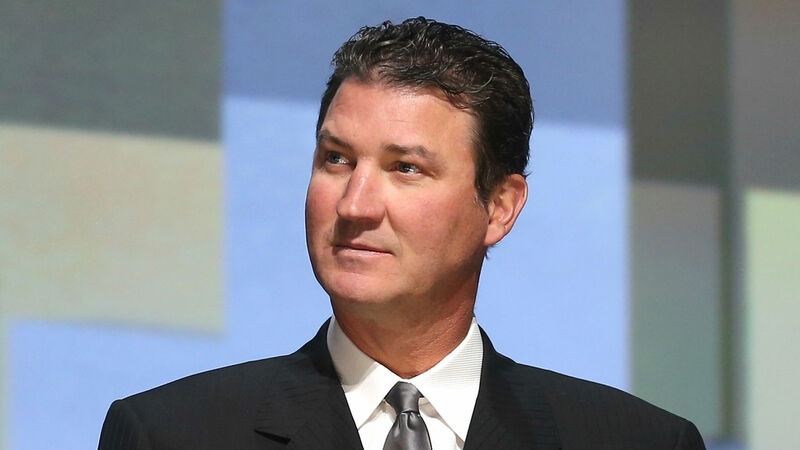 Mario Lemieux is looking for a change of scenery. The Penguins owner listed his elaborate Quebec mansion Tuesday with a price tag of nearly $22 million. Lemieux’s Swiss-style castle, known as the Chateau Fleur de Lys, is about 90 miles north of Montreal and boasts 50 rooms with more than 17,000 square feet of living space. It also includes a theater, wine cellar, pool, spa and tennis court. If that’s not enough, it also has two-bedroom guest house. The home was constructed in 2009 before Lemieux and his family moved in three years later, though his primary residence is in Sewickley, Pa. The exact asking price of $21,999,066 is a nod to Lemieux’s No. 66 jersey as he played parts of 17 NHL seasons with Pittsburgh from 1984 to 2006 before his second and permanent retirement.